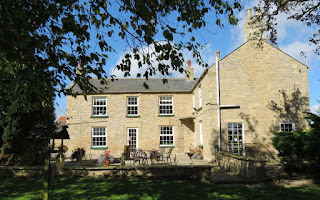 Rains Farm Bed & Breakfast offers award winning guest house accommodation in Allerston, Pickering. 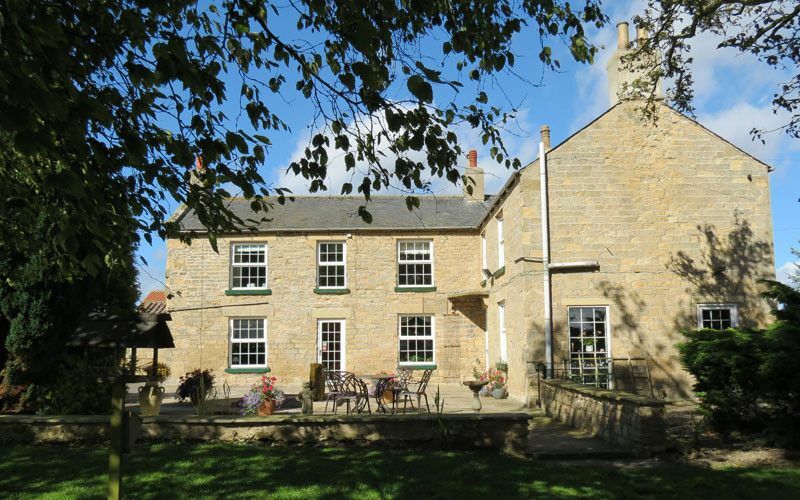 Situated in glorious countryside in North Yorkshire, our 17 Century farmhouse will prove to be the perfect holiday destination. 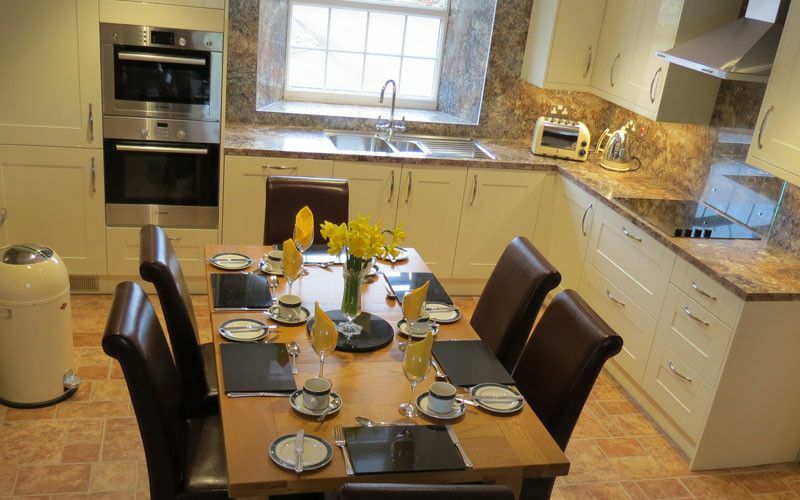 Our stunning adults only guest house offers rooms that have been tastefully furnished whist still retaining its original character. We have a luxury fitted kitchen for guests to use, which comes with a lounge and lovely leather suites. Every morning we serve a delicious, award winning breakfast between 7.30 and 9 am.